If you want the best deal on a second PS4 controller then you've come to the right place. That's because we're rounding up all the best DualShock 4 deals on the market today. There's no doubt about it, the DualShock 4 is not only the best gaming controller ever made by Sony, but also a contender for the best ever made. That's why you should want one of the best PS4 controller deals available. 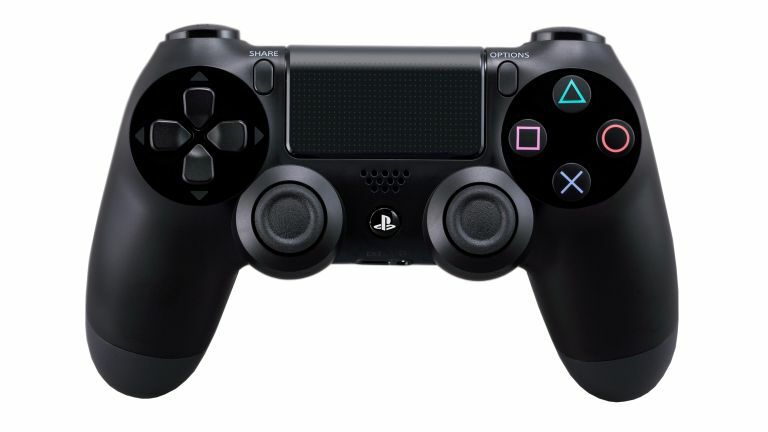 The only problem is that most PS4 consoles, such as the new PlayStation 4 Slim and 4K PS4 Pro, come generally with just a single DualShock 4 pad, which means if you want to play against friends and family at home, or just have an extra charged one ready to go, you're going to need to buy a second, third or even fourth pad! The latest DualShock is a massive improvement on the last iteration It's super comfortable, packed with top tech and, unlike other controllers, doesn't require a constant supply of batteries. It's also sturdy and reassuringly weighty in the palm compared to the always-a-bit-light-for-us DualShock 3, its surprising sleekness is married to a textured coating on the base and dual sticks that aid grip. These pads don't come cheap at RRP on the high street, so scoring a good deal online is essential. Luckily, this page is designed just for you. We're listing all of the current best, cheapest DualShock 4 deals so that you can always find the cheapest price. The below widget lists the absolute cheapest prices for the black model, but we've also included the cheapest prices for the most popular DualShock 4 deals in other colours too.